From the grand lakes of the Adirondacks to the smaller pristine ponds, discover the best places to go fishing and kayaking! 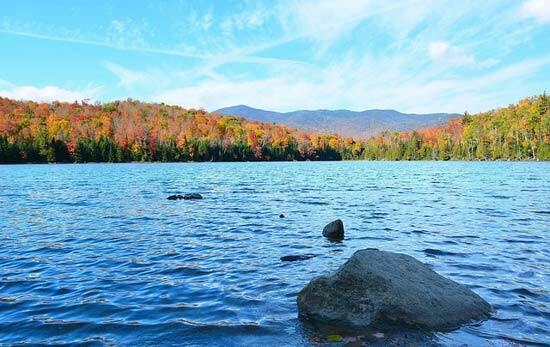 This guide is constantly growing, featuring some of the most popular as well as some of the lesser known Adirondack lakes and ponds. Do you have more information or pictures of lakes in the Adirondacks? Become a fan of "Adirondacks" on Facebook and help make this guide more useful for future visitors! Click the marker on the map for available info.